We’re Shouting From the Rooftops. Employee advocacy drives business with resources you already have on hand, and we’d like to inspire you to get on board. We’ve seen a shift in online consumer behavior in recent years, where recommendations have become a vital component of purchases, large and small. With social networks and mobile devices, people can instantly access their nuclear and extended networks to seek recommendations before making a purchase. In simple terms, we can throw spend at marketing and advertising, but when making a purchase, consumers will trust friends and family the most. We know they will often tap their social networks for this information. As businesses, having these personal recommendations work in our favor would greatly strengthen our market position. Fortunately, the greatest promoters for your brand are right under your nose. Employee advocacy is the practice of involving employees in the distribution of brand content through their own social channels and networks. 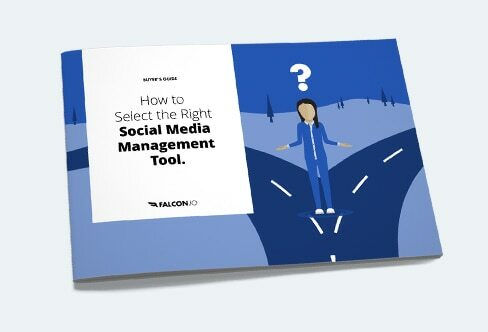 Your employees are already using social media, and have their own networks and social presence. They share job openings and news from your company, giving their own personal spin to the stories you generate. When they amplify your content, they’re humanizing it, and adding a layer of authenticity and trustworthiness. Driving conversion seven times more frequently – amazing, isn’t it? To provide you with some great pointers on how to develop an employee advocacy program within your own organization, we put together a free handbook, “A Culture of Empowerment – the Employee Advocacy Handbook”, which you can download here. We outline the steps to take to get started, and some important points to consider along the way. It’s a handy reference, and we hope that you enjoy it.